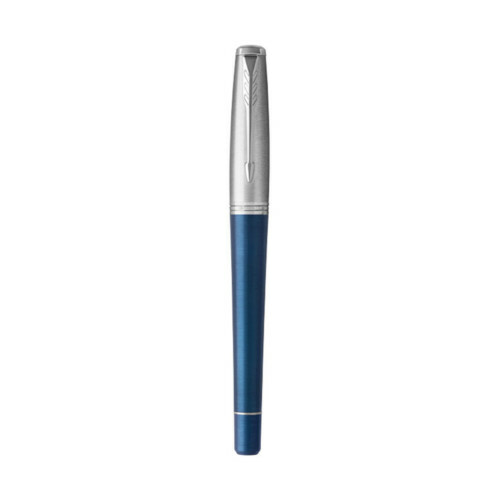 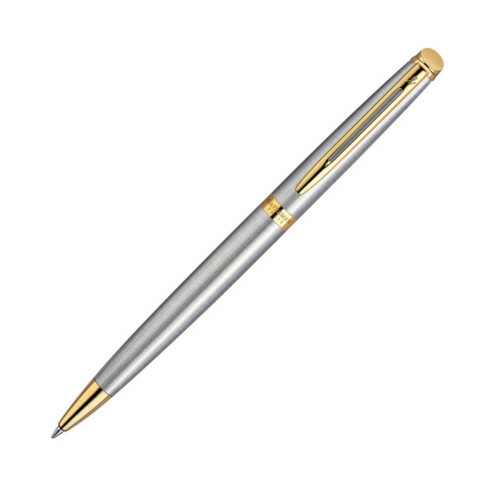 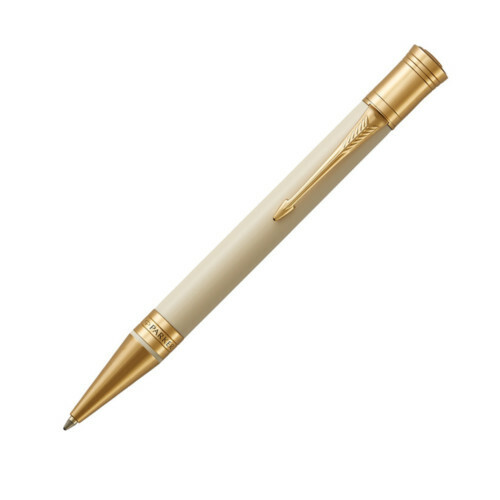 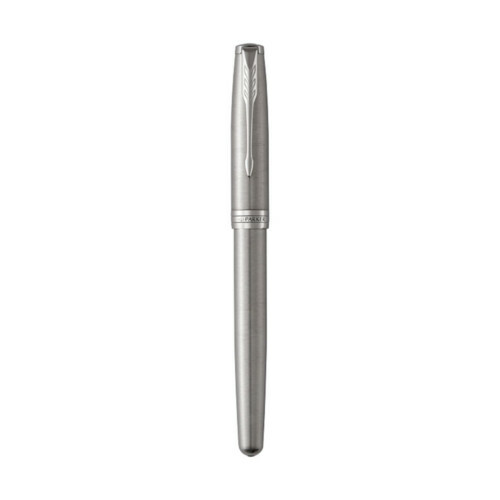 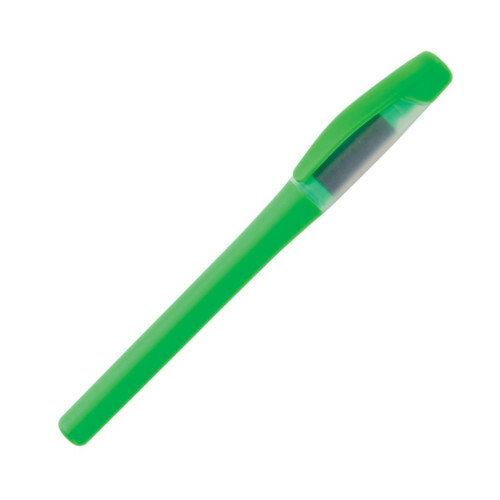 The smooth ballpoint pen with twist action mechanism is the perfect fusion of character and cool. 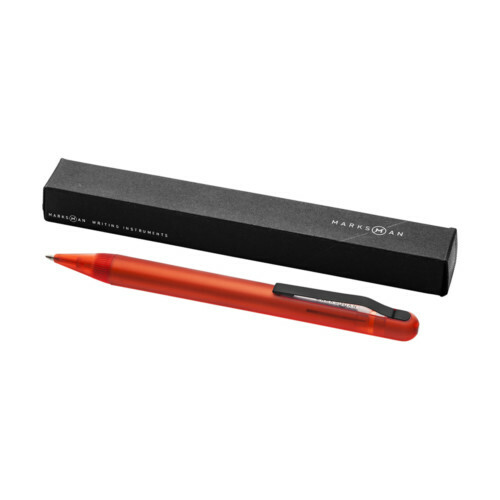 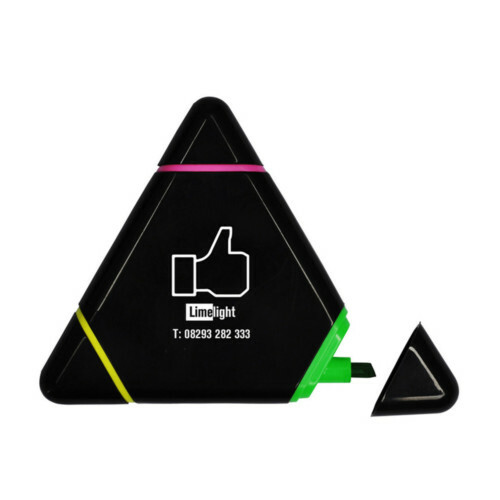 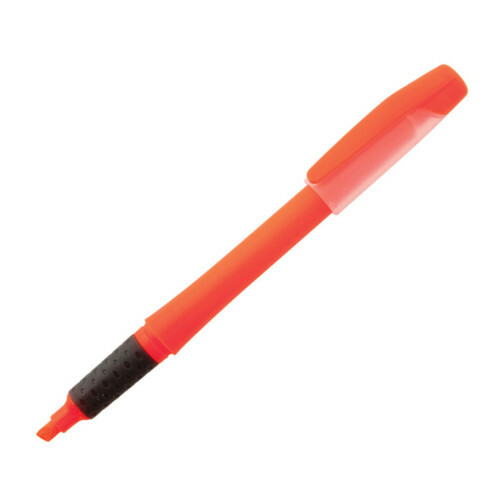 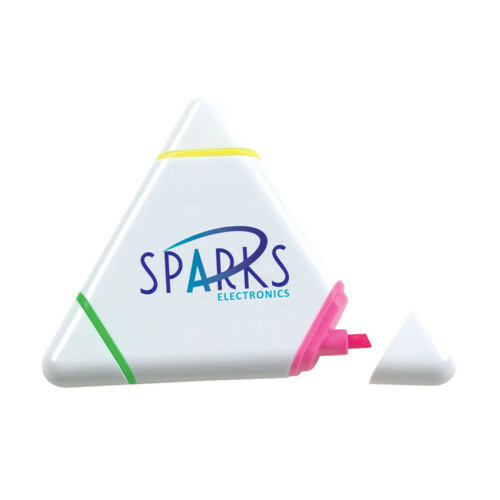 This sleek operator blends functional components into a pleasingly design that’s as smooth to touch as to write with. Exclusive Marksman design, Includes a Swiss-made refill, Marksman cardboard pen box.